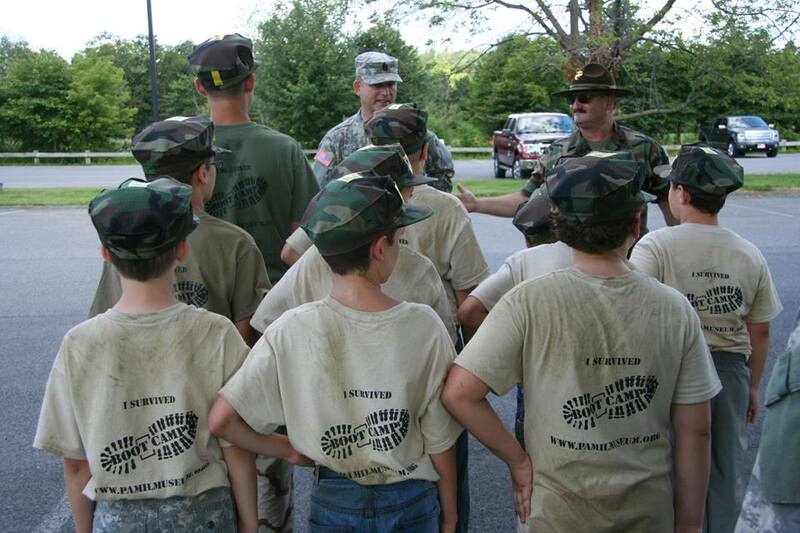 Group instruction in close order drill, military etiquette, and history of the 28th Infantry Division Shrine designed as an education adjunct for those enrolling in the August Boot Camp for Kids. Lunch provided. $25/person. Reservations required. DATE/TIME: Saturday JUNE 24, 2017 10 a.m. to 3 p.m. Newer PostEvent & Membership Registrations Now Available Online!